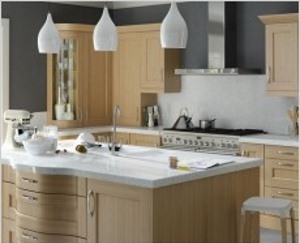 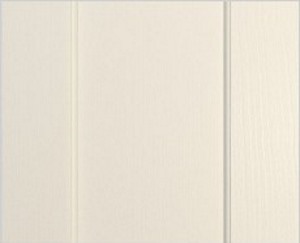 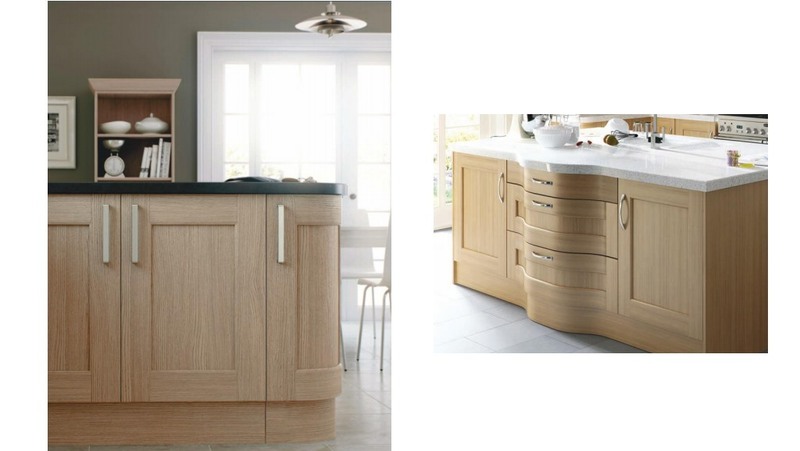 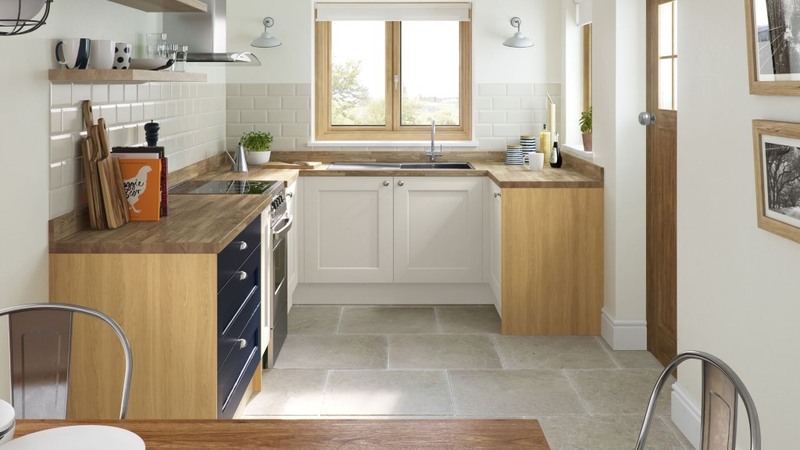 The Bowfell is an oak kitchen door providing a modern twist to the classic shaker style. 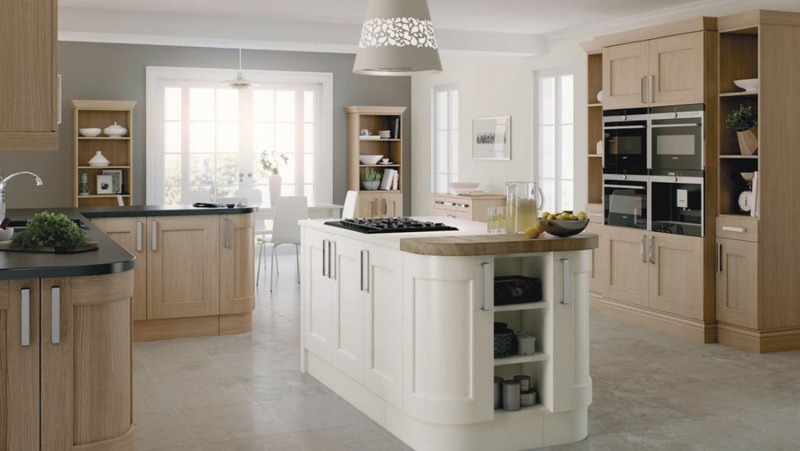 It allows for numerous design options allowing you to create stunning kitchen designs. 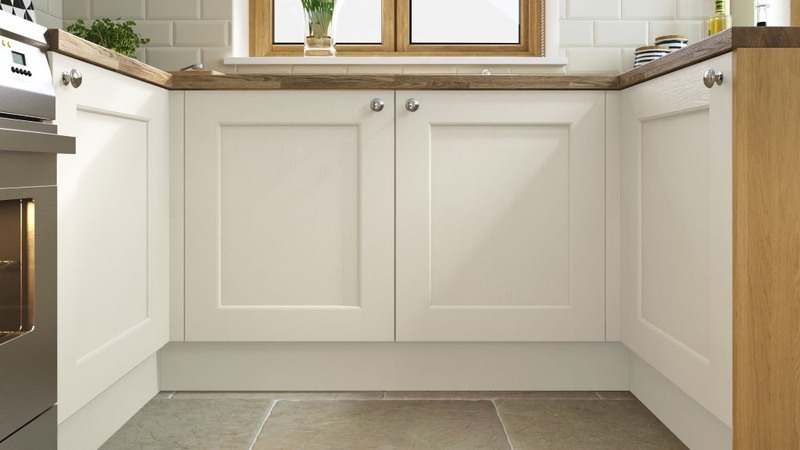 Available here in cream, natural oak or unfinished the Bowfell is also available, and can be mixed and matched, in 28 painted colours Click here to see the Bowfell painted options.